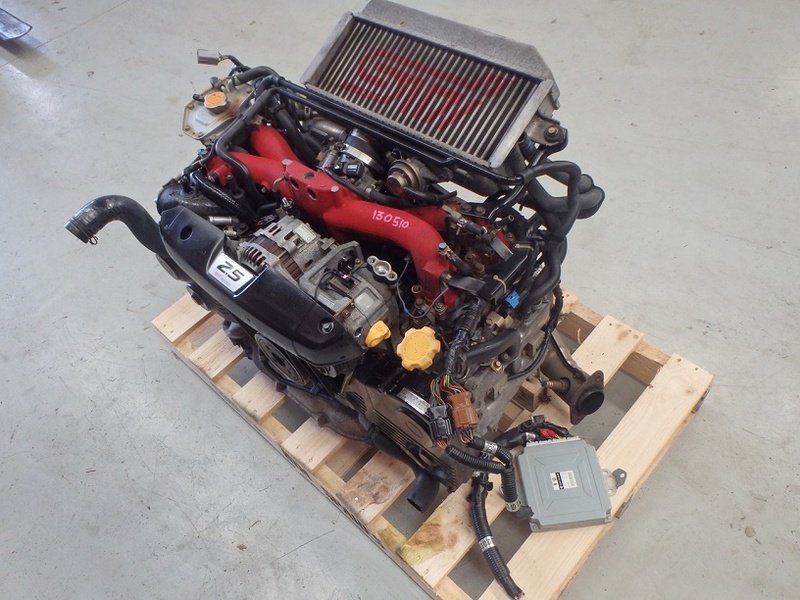 KOSAN AUTO CO., LTD wholesale used Japanese engines and transmissions from Japan. 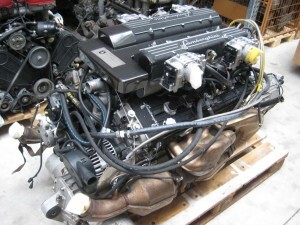 We can supply you with new and used cars engines in Japan, used Korean engines, used American cars engines and used car parts, heavy equipment parts, watercraft parts and more from Japan, South Korea and U.S.
We specializes in good quality used engines for all cars & trucks and we have access to all types of replacement parts. We focus our inventory on newer, late model car parts for both foreign and domestic vehicles. So if you are looking for a Used Japan Engines, used Japanese transmissions, used motor, used diesel and gasoline engine, engine parts then you are in the right place. In order to ensure quality Used Japanese Engines and transmissions from Japan, our Japanese used diesel engines go through stringent quality control test called “Ultra-5 test” that covers testing for compression, cylinder leaks, checking for sludge and oil pressure. In addition to this all Used Japanese Engines and transmissions are carefully inspected before they are shipped to our customers. 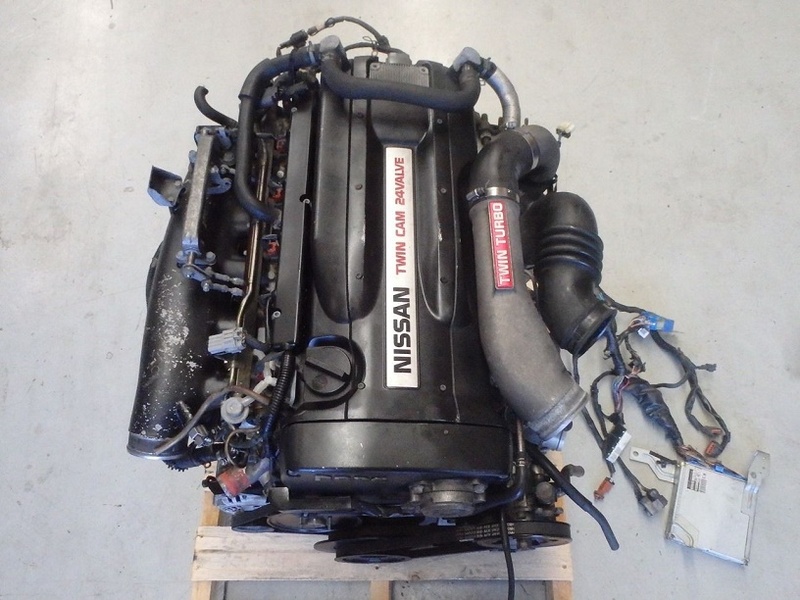 We are one of the best used Japanese Engines suppliers in japan and we are propelled by our passion to make dependable engines and transmissions available for U.S market. Are you looking for used Japanese engines for sale in japan? 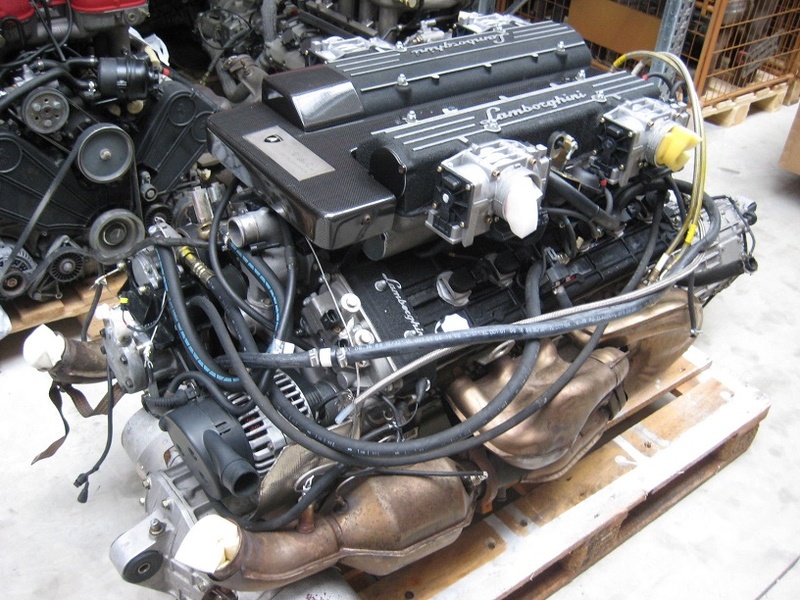 buy used car engines in Japan we helps you find any used auto part, including Used Japanese Engines . 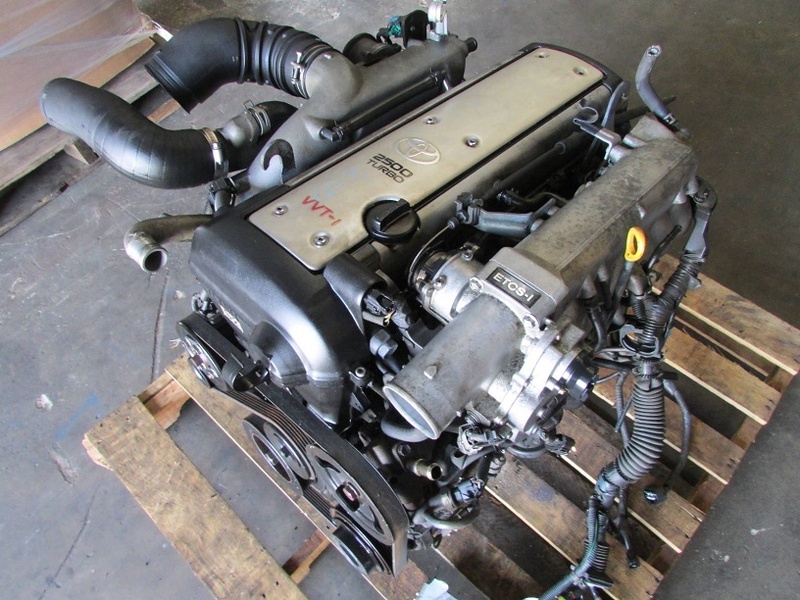 We most likely have your used engine in stock, but if not, we can locate your used engines in Japan thorough our extensive network of 1800 industry partners. 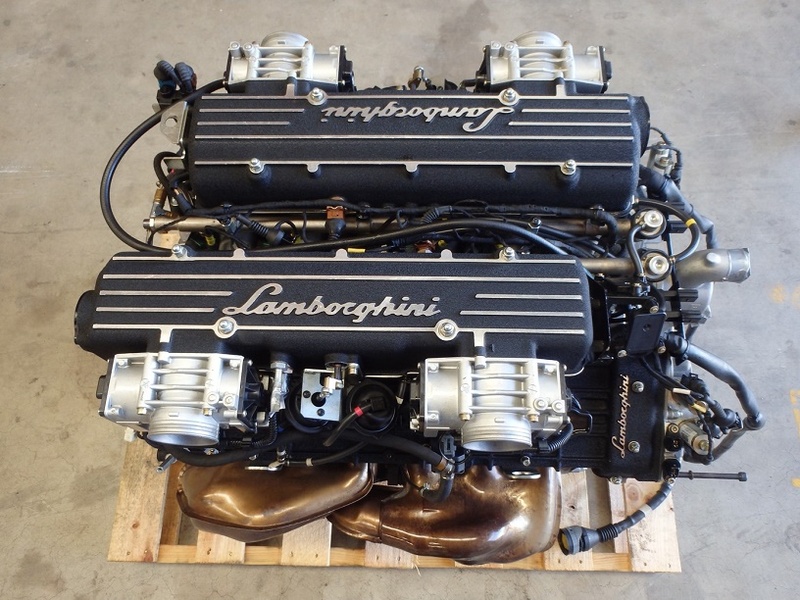 We have access to thousands of Japanese used engines and we can purchase vehicles at auction venues and extract the engines, transmissions and other parts according to our buyers request. Whether you need only engines or full vehicle parts, we can be able to supply you according to your demands. All engines and parts are 100% from Japanese , Korean & American. MITSUBISHI: 4D31, 32, 33, 34, 4D56, Cyclone, Strada, 4D56U, Triton, 4M40, 4M41, 6D16. NISSAN: TD25, 27, SD23, 25, QD32, YD25, BD30, ZD30, Frontier, Navara, RD8 etc. HINO: M10C, WO4D, K13C, DQ100, EH700, EH750, HO7C, HO7D, EM100, EP100, EK100. Engines for Acura, Audi, BMW, Buick, Cadillac, Chevrolet, Chrysler, Dodge, Fiat, Ford, GMC, Honda, Hyundai, Infiniti, Isuzu, Jeep, Jaguar, Kia, Lexus, Land Rover, Lincoln, Mini Cooper, Mazda, Mercury, Nissan, Oldsmobile, Porsche, Pontiac, Scion, Subaru, Suzuki, Toyota, Volvo, Volkswagen. 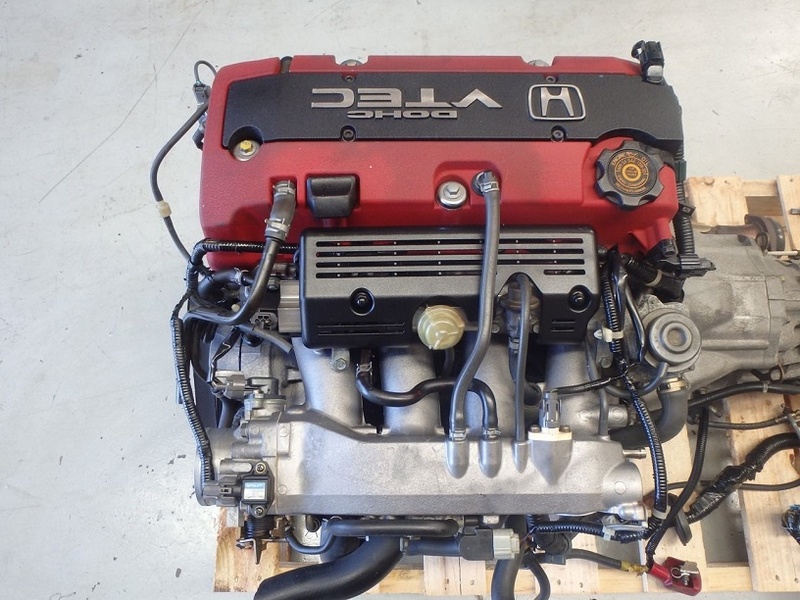 KOSAN AUTO CO., LTD can also help you locate an engine if we don't have one in stock. Gear, Piston, Connecting Rod, Crankshaft, Camshaft ,Cylinder Head, Crank Case, Cylinder Liner.